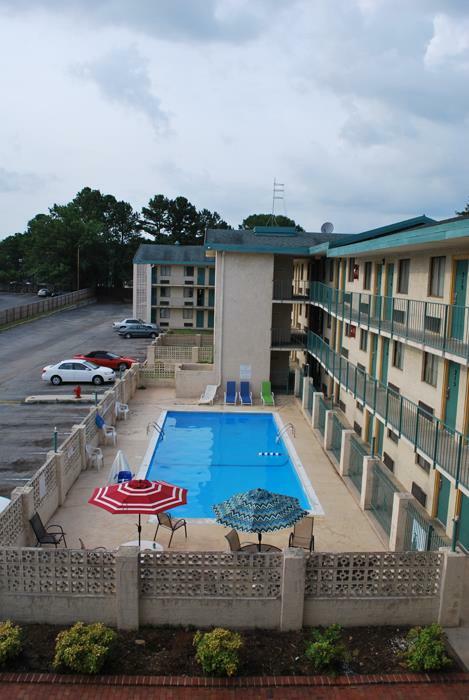 The Bama Inn Huntsville Hotel, this is best accommodation choice for you in Huntsville, Alabama. When you are traveling for business, family trip, so you can online booking Rooms in Huntsville Hotels. We have luxury and low cheap rooms are available. This Hotel is nearby University Drive in Huntsville, Alabama. If you are planning fun vacation with family, corporate meeting, and just stay relax. 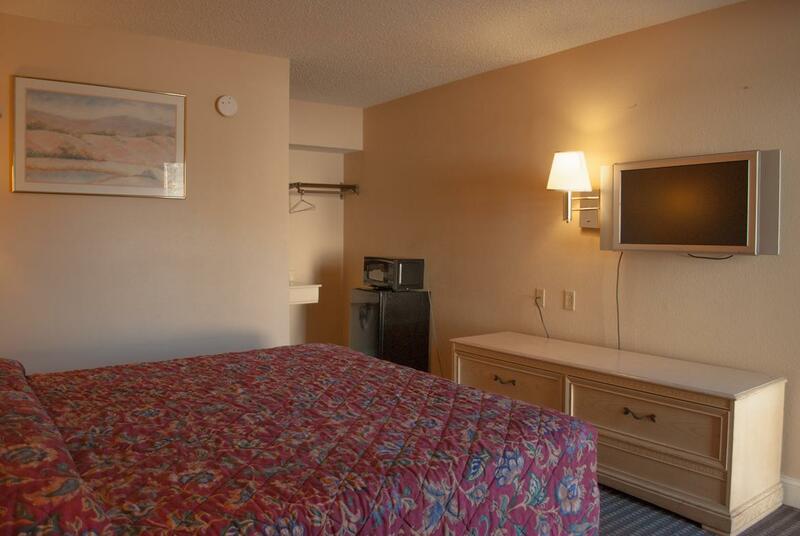 So Bama Inn Huntsville Hotel is best option for you in Alabama. You will feel at home like on Bama Inn Hotel in Huntsville. 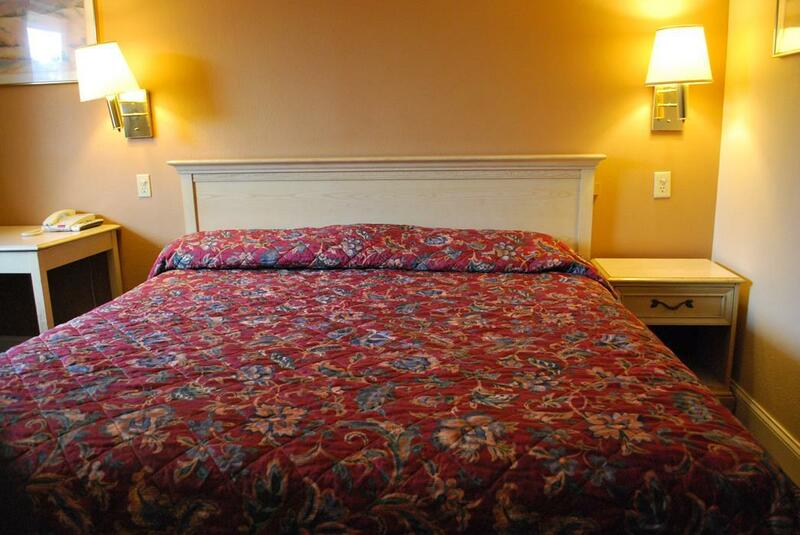 You will feel at home at the Bama Inn in Huntsville. 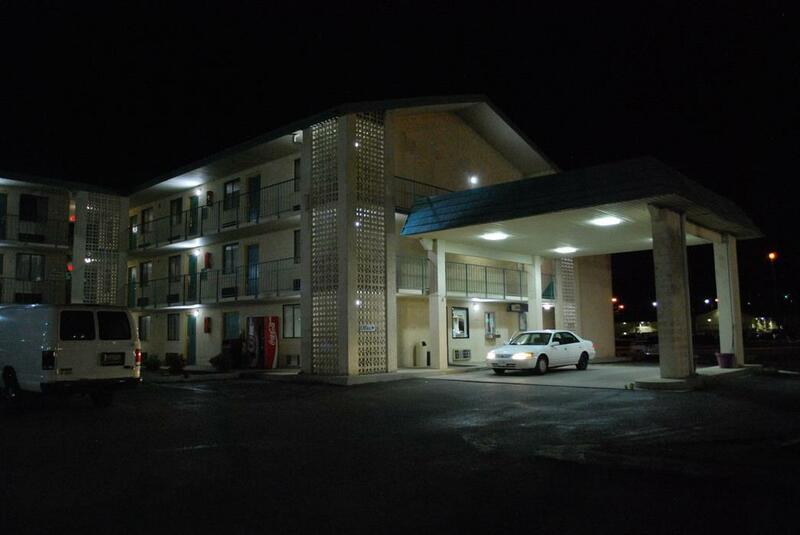 Bama Inn is located, located, minutes from University of AL Huntsville. Bama Inn Hotel Services like high-speed Internet, Swimming pool, Elevator &amp; cable TV w/premium movie channels, free parking, Luxury rooms, Online booking and reservations facilities.